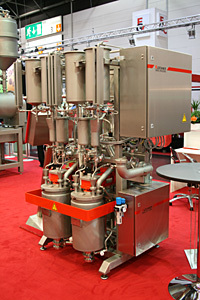 A.M.P Rose X-Pax systems have been designed for multipack solutions for a wide range of products. 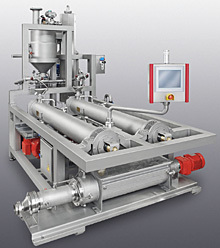 The system combines the flowrapping machine with the very latest in linear transport systems. 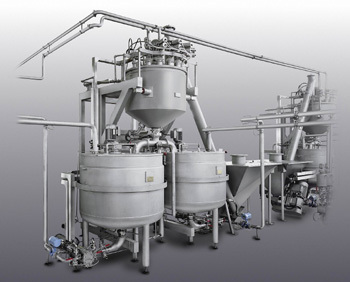 The linear transport system, XTS, combines the benefits of both rotary and linear systems. 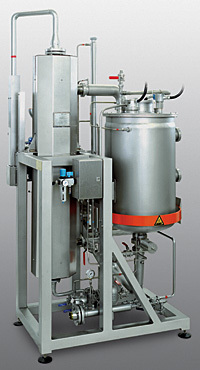 The revolutionary feeding on the multipack flowrap system allows individual product size, number of pieces in the pack, number of product layers, and pack length to all be changed at the touch of a button. Change over parts can therefore be eliminated entirely and downtime reduced to a minimum. 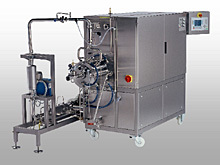 The X-Pax Multifunction systems have options to both multipack and case pack products, designed with a unique compact layout and with the operator’s safety and ease of use in mind. Touch button features and quick release mechanisms make for a fast and flexible way to change the collations of the multipack product. 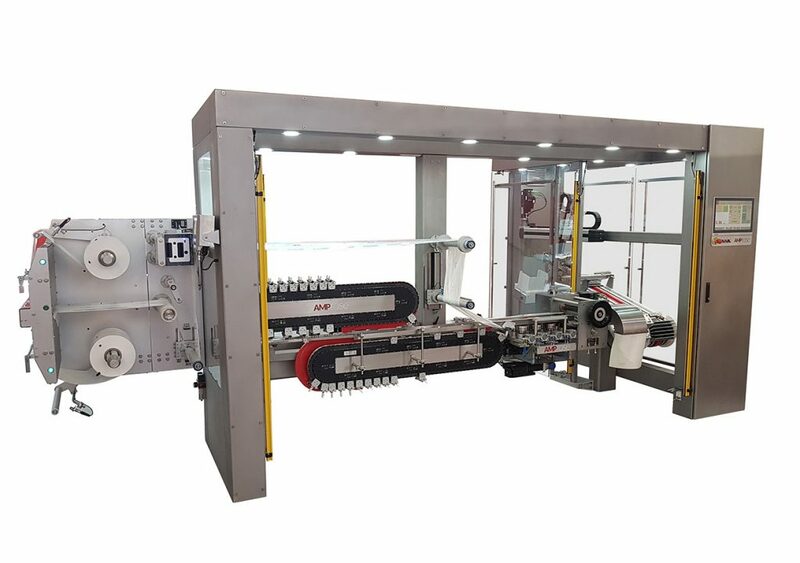 Moving from an 8 x 1 to a 4 x 2 collation, for example, would only require a touch button operation for both the feed system to the flowrapper and the robot loading the multipacks into the shelf ready display cases. A quick release change over part on the Xtrax system feeding to the robot makes for a quick and easy collation change. 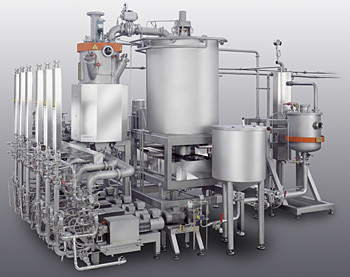 The unique layout of the line has resulted in a very compact system, and due to the design, greater access to the machine has been achieved. The small footprint and easy access provides consideration towards maintenance and a more hygienic working space. 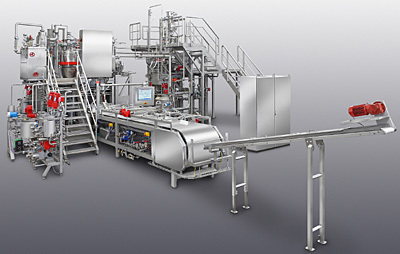 Of all the equipment A.M.P Rose produce, the specialist skill is in the design, manufacture and operation of cut and wrap machinery, which are machines suited for toffee and chews. 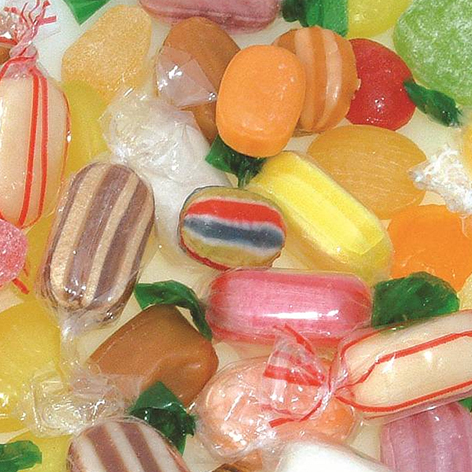 Complete lines for toffees and chews or single machines can be supplied. The versatility and scope of styles the machines can produce include double twist, fold under, end fold, lollipop (twist or fold), ‘Whirl’ kiss style, long piece double twist and more. 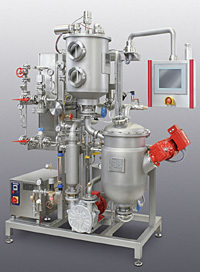 Medium speed and high-speed machines are available with outputs up to 1000 p/m. The 340/342 is a medium speed cut and wrap stickpack machine, which has been designed for strength and durability as well as ease of operation and low maintenance. 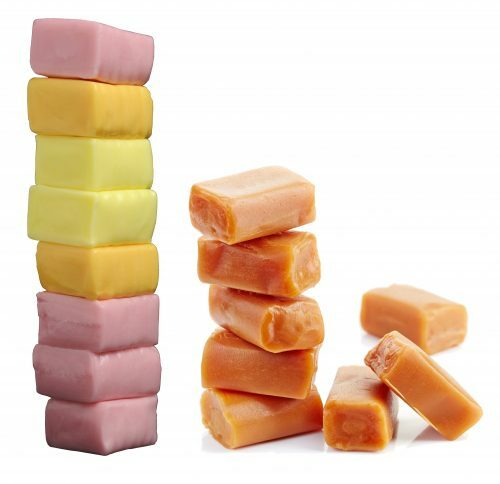 The machine sizes, shapes, cuts to length and wraps toffee, chewy candy, bubble gum or high boiled sugar in end or under fold style. The individually wrapped pieces are then collated into the desired number of pieces and over-wrapped into a ‘stick’, with heat sealed and folded ends. The ‘342’ presents the products in flat pack, whereas the ‘340’ machine provides an ‘on-edge’ presentation. 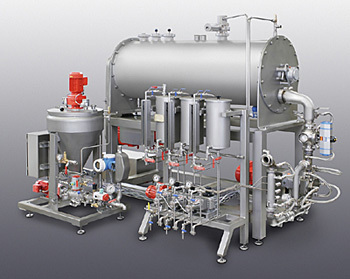 A.M.P Rose chocolate machines and lines are built to the highest standard, with every care taken to meet the needs of our clients. 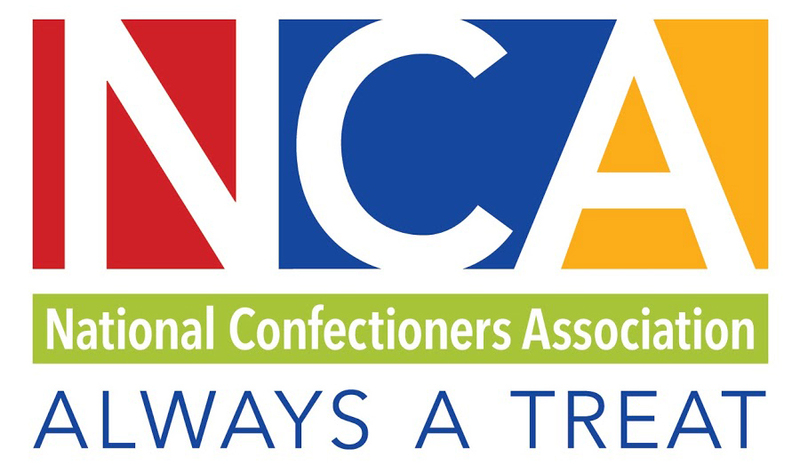 We have been supplying chocolate equipment worldwide for 40 years. 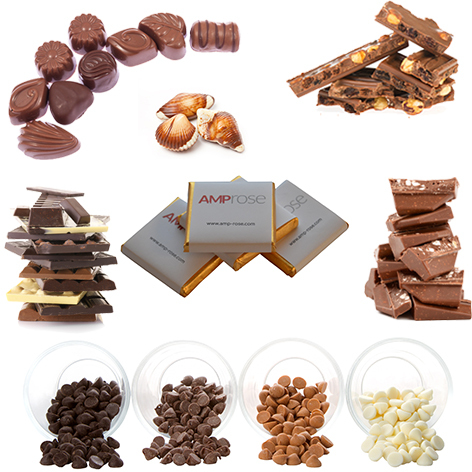 The A.M.P Rose ‘one-shot’ chocolate molding line can be made to produce all kinds of chocolate slabs and articles, for example, center filled chocolates, or bars with fruit or nut inclusions, or with wafer or biscuit inside. Due to their modular design, these lines can also be extended at a later date, either to increase capacity or to add specific modules. 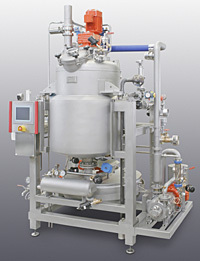 The company also supplies chocolate drop lines to produce chocolate chips of 0.05g to 0.2g at 20 strokes/minute, with an output of up to 250 kg/hr. 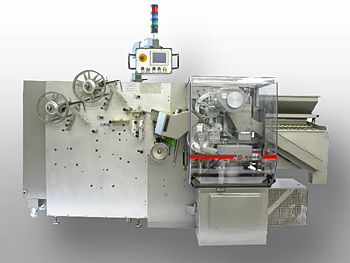 In recent years an NR10 Neapolitan wrapping machine has been added to the family of machines, it was developed specifically to wrap small square and rectangular chocolates in fold wrap style, with or without band. The outer paper is taken from a stack of pre-cut labels rather than the more common reel-fed systems.